“Next level” is the best way to describe LUX* North Male Atoll, opening February on 1, 2019. This new resort presents a disruption to the Maldivian mould with these over-sized, penthouse residences, which demonstrate fresh forward-thinking design for the Indian Ocean. By blending super-yacht panache with a South Beach pulse, these standalone stays upstage the traditional thatched villa vibe. Discerning travellers seeking a smooth transition to holiday mode have enriching adventures ahead along with pure peace and pampering, so they can reset, recharge and recalibrate — uninterrupted. A short transfer from Malé by luxury speedboat or scenic seaplane, as remote as this desert-island resort may feel, it is easily accessible, yet far from any other islands. Singaporean design house Miaja specialises in styling unique properties to reflect the beauty and charm of their surroundings. Inspired by the curves, lines and the impeccable finish of a luxury boat and its sails, it has taken years to painstakingly perfect this resort on Olhahali, a six-hectare island fringed by white-sandy beaches. Welcome to a new level of living thanks to these 67 double-storey residences each featuring a private pool. “We are so excited to be opening a truly different resort which dares to get away from what we call the ‘sea of sameness’ with a thoroughly original approach to a luxury Maldivian holiday,” shares Dominik Ruhl, Chief Operating Officer of The Lux Collective. At LUX*, every moment matters: simple, fresh, sensory experiences are created to indulge guests throughout their stay in stylish surroundings and with imaginative attention to detail, which alchemises the ordinary into the extraordinary. 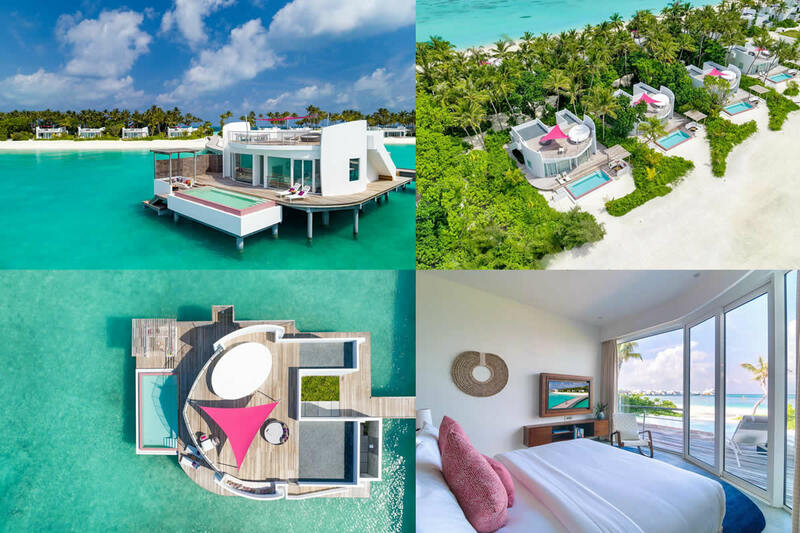 LUX* North Male Atoll, the second resort in the Maldives by Mauritius based hotel group LUX* Resorts, will officially open on February 1, 2019. LUX * Resorts & Hotels promises to demonstrate the transformation of Olhahali Island with an area of six hectares, into the most innovative luxury resort in the Maldives. Accessible by luxury speedboat or a short 15 minute seaplane transfer from Velana International Airport, this intimate resort is ripe with eye-catching architecture and ocean-inspired interiors. 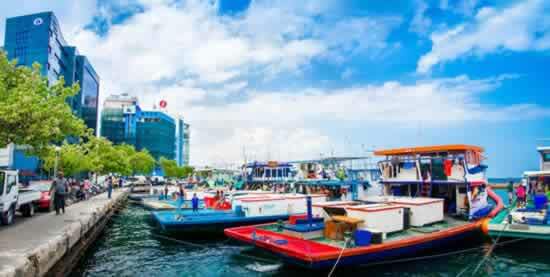 Looking for a luxury vacation by the beach in Maldives? 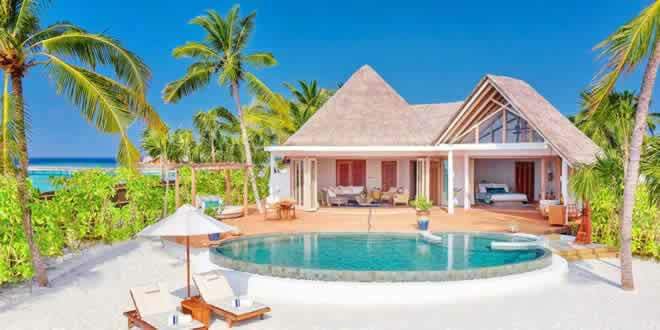 For a romantic escape or some quality time with your nearest and dearest, booking your own private beach house is absolutely the best way to enjoy Read More The Maldives is paradise destination that should be on the bucket list of every discerning travelers. 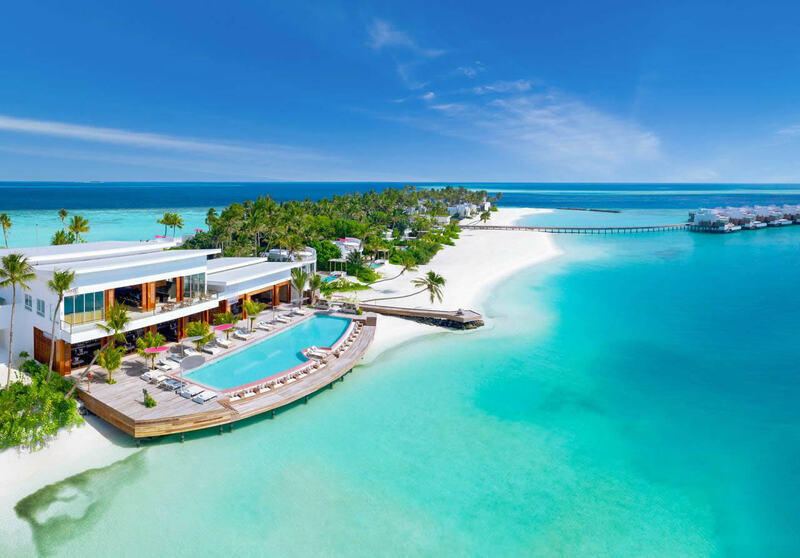 There's a special breed of hotels there that cater to the most tasteful of luxury travelers Read More Some of the best hotels and resorts in the Maldives are already included in this list, and the good part of them offers the best prices. 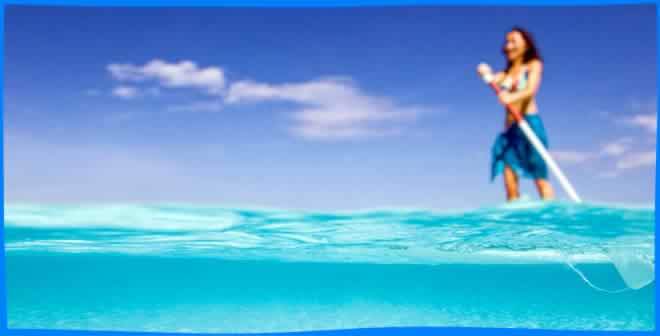 We will constantly add new hotels, so regularly check for the best deals Read More..